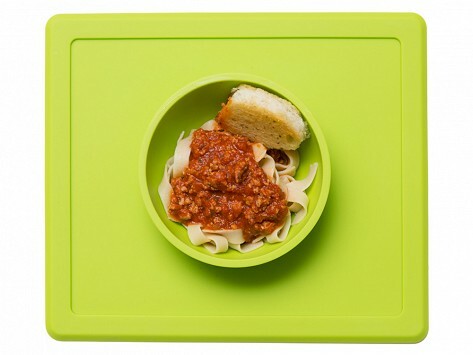 The Happy Bowl is a one-piece silicone placemat with a built-in bowl that makes meal time less messy. It self-seals to any surface and prevents the contents from spilling or tipping over. Plus, remember when you were a kid, how you liked things made just for you? 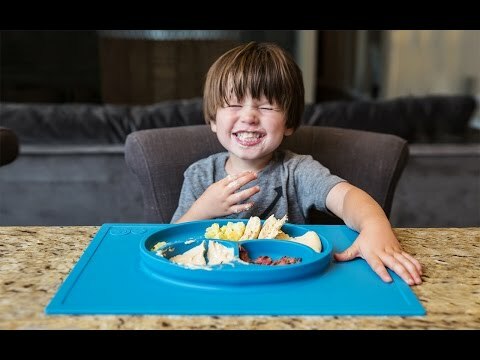 That’s why kids will be happy to use the Happy Mat. You’ll be happy too—especially when dinner is done.